Chartier s’ T&SR Group has been busy this summer. The group has been taking advantage of the beautiful summer days and visiting some of Pittsburgh’s landmarks. 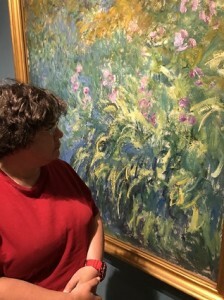 On Thursday, July 5th the T&SR group visited the Monet, Degas, and Van Gogh exhibit at the Frick Museum. 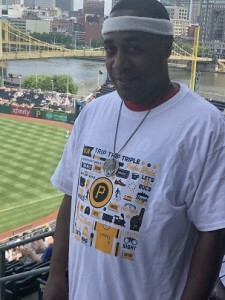 Then on Wednesday, July 11th the group attended the Pirate day game against the Washington Nationals. 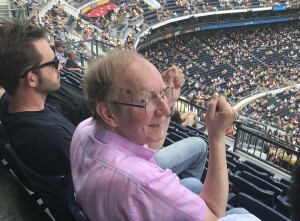 Cheering on the Pirates at PNC Park made for a fun day for all. The Pirates chalking up a win made the outing even sweeter!